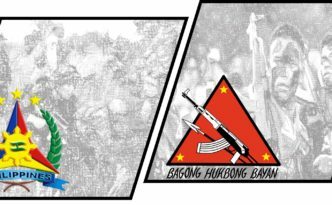 Rebels attack a Civilian Armed Auxiliary base in Lubuagan, Kalinga a day after the president called on the military to destroy the Communist Party of the Philippines-New People’s Army killing a soldier and wounding three paramilitary members. Hundreds of Muslims gathered at the Melvin Jones football grounds in a public prayer for peace and justice against the murder of Imam Bedejim Abdullah. 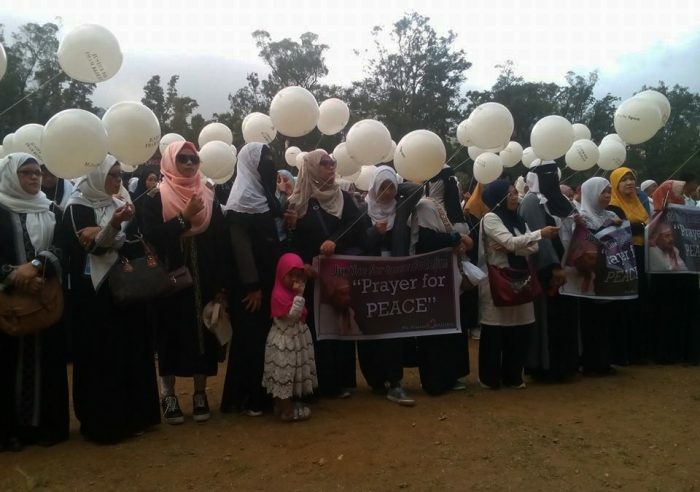 Unity was called for among Muslims and Christians to uphold the peace as they condemned the murder of the prelate. VIGAN CITY — Unidentified assailants ambushed the mayor of Sudipen, killing the official, his security detail, driver and wounding his wife at around 6:40 pm yesterday, October 1. 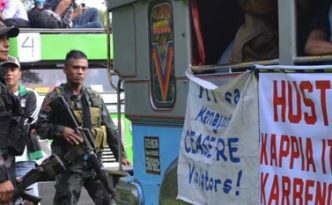 Abra Human Rights Movement (AHRM) condemned the relentless violation of people’s rights and International Humanitarian Law by members of the 24th Infantry Battalion and the local government led by Governor Joy Bernos for colluding with AFP to imposed a de facto martial law in the province. Soldiers from the 50th Infantry Battalion reported they engaged the NPA in a battle in Mainit, Mountain Province that resulted in the death of a suspected rebel. Three soldiers were killed while four others were wounded in separate armed clashes between the Armed Forces of the Philippines’ Northern Luzon Command (NolCom) and the New People’s Army (NPA) forces in the Cordillera over the weekend. 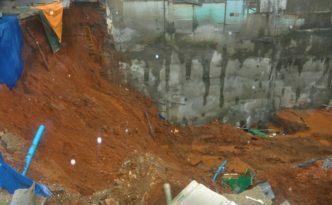 Two people were buried alive this afternoon, June 13 when a portion of Sandico Street, Barangay Salud Mitra collapsed into an area excavated for the construction of a building dragging along the makeshift office of FC Laranang Construction.